Nitida wines are named after the protea nitida which grow unexpectedly amongst our naturally occurring, though now endangered, West Coast Renosterveld flora. 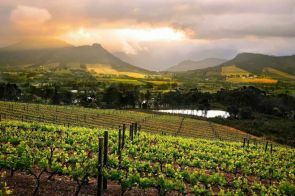 All this can be accompanied by Nitida’s award-winning wines in a unique setting of Cape vernacular architecture set over the farm dam with sweeping views across the Durbanville vineyards. Allow yourself to relax and feel inspired by the marvellous textures of this experience of food, wine and environment. Havana Hills holds numerous awards and is the only farm to have achieved Five Double Gold Metal Awards for a Shiraz in the history of South Africa. The Cellar is modern with state of the art equipment to ensure hygiene and strict quality control. However, time-honoured traditional methods of oak cask ageing are maintained to ensure that the delicate flavours and deep rich mouthfeel leave the connoisseur with a sense of the timeless beauty which is Havana Hills. The legend of Meerendal’s wine and bread began in 1702. More than 300 years later the mystery lives on through families and friends, who visit its grounds and join in the spirit of superb dining. Cellar master Liza Goodwin coaxes award-winning wines from hand-tended vineyards. 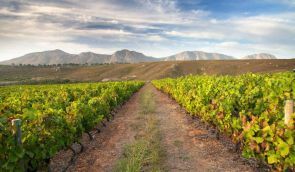 These noble varieties include Sauvignon Blanc, Chardonnay, Pinotage, Shiraz, Merlot and Pinot Noir. The Meerendal heritage dates back to 1702 with some of the oldest Pinotage vineyards in South Africa. Today the vineyards yield a wide range of speciality and award-winning wines prized for their Meerendal quality and flavour. 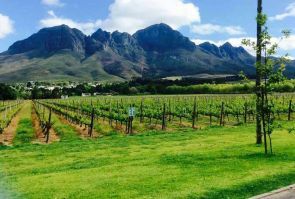 The 300-year-old farm Bloemendal, set in the heart of the fertile Durbanville region, originally supplied fresh produce to the Dutch East India Company ships on their way to the Spice Islands. 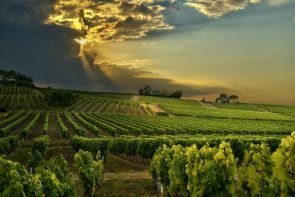 In more recent times the area has become renowned for its grapes of exceptional quality and concentration. All Bloemendal wines are grown, made and bottled on the Estate. These wines are the result of a combination of modern cellar technology, atmospheric controlled barrel maturation cellars, limited quantity-high quality grapes and of course, the personal touch. In the wine bar, you can get to taste any corner of the vineyards and the vision that our viticulturist and cellarmaster had for that plot.